Mahabaleshwar is home to the best portion of the Sahyadri Hills. This is why there is plenty to do for adventure sports enthusiast. The hills are the perfect location for trekking, rock climbing and you can even zipline and rock climb. Mahabaleshwar doesn’t limit fun experiences to only adventure enthusiasts; couples and families can also have fun. There are many tourist activities on offer in Mahabaleshwar that you may be persuaded to do, but not all of them are worth it. In this guide to the best things to do in Mahabaleshwar, we tell you which activities and experiences are truly enjoyable and worth pursuing at the hill station. If you are a Bollywood buff or idolize celebrities, you will love visiting the wax museums in Mahabaleshwar. There are two museums that have lifelike wax figures of celebrities, pop icons and world leaders. A visit here is surely worth it if you love clicking photographs with celebrities. Tourists who love sightseeing should first head out to the Mahabaleshwar temple complex. This complex has four stunning temples, all constructed in stone and with traditional Indian architecture. The temples are located near each other, so you do not have to sweat over travelling long distances. Start with Mahabaleshwar Temple as this is the biggest temple and then proceed to the remaining four. Where: Mahabaleshwar Temple, Panch Ganga Temple, Krishnabai Temple and Mahabaleshwar Temple. Visit a strawberry farm in Mahabaleshwar to get a real sense of how strawberries and other types of berries are cultivated. Learn about strawberries and get first-hand tips on how to check if strawberries are fresh. You will also get to sample berries at the tasting centre. 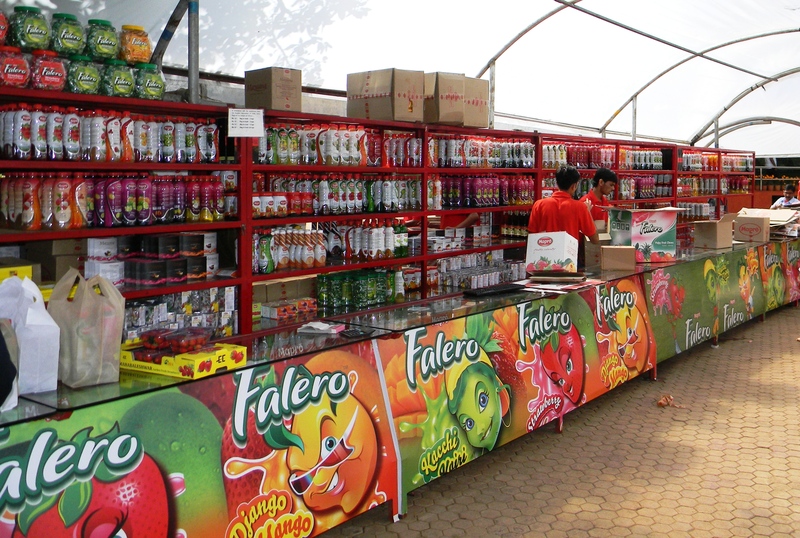 There are shops at the farm that sell strawberry fruits, juices and chikki. Now that you have visited a strawberry farm, it is likely that you have fallen in love with the experience. Continue the experience by dropping by at the Mapro Garden. This popular garden is a combination of relaxation, fun and good food. You can have a lot of fun here by visiting the many strawberry shops, sampling juices, chocolates and jams. There are selfie points, where you can click stunning pictures for your social media feed. Around the market, you can find many Khanavals (dhabas) serving delicious food. If you are a foodie, you will love the options at these dhabas. From non-vegetarian curries to a variety of vegetarian dishes, you can savour them all in Mahabaleshwar. Top foods to try are the thalis, vada pavs, butter chicken and of course strawberry and chocolate milkshakes. Eating out in Mahabaleshwar is not really expensive. The Venna Lake is a popular tourist spot in Mahabaleshwar. Visit this place to enjoy nature, and the best street food at the stalls around the lake. You can also go boating at the Boat Club during the months of October and June. Boat rides are shut during the monsoon. Going with children to Mahabaleshwar? Kids will love the slides at the park nearby. Boat rides cost Rs.500 an hour. Don’t forget to carry your camera for stunning clicks of the lake. Hiking up an elevation of elevation of 1340 metres to the top of Arthur’s seat is a magical experience. The best time to start your trek is in the morning, it takes around 30 minutes to trek to the top and you will reach in time to watch the sunrise. Once you’re at the top, enjoy a lovely breakfast of vada pavs with cutting chai at the stalls around. On your way down from Arthur’s Seat, stop over at Tiger Point to drink water from the spring. 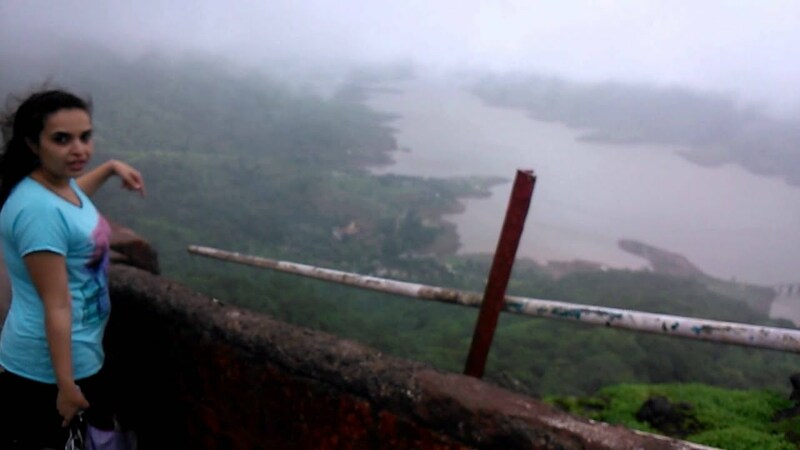 One of the coolest ways to explore Mahabaleshwar is on foot. There are many amazing places to see at this hill station. You can start by exploring the market and then proceeding to check out the many looking points in Mahabaleshwar. Velocity Entertainmentz in Mahabaleshwar is a great place to enjoy a day out. At his adventure park families can enjoy a variety of outdoor and indoor activities. 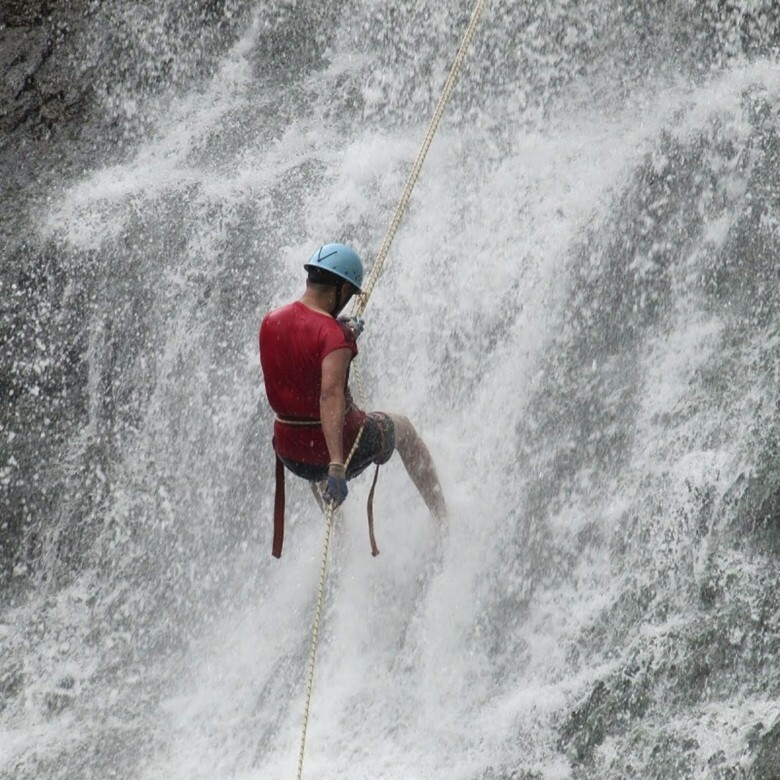 Try your hand at zip line or opt to do something daring like a ride on the drop tower or the bungee ejection. Those looking for something chilled out can try their hand at go-karting or play a couple of games of pool. 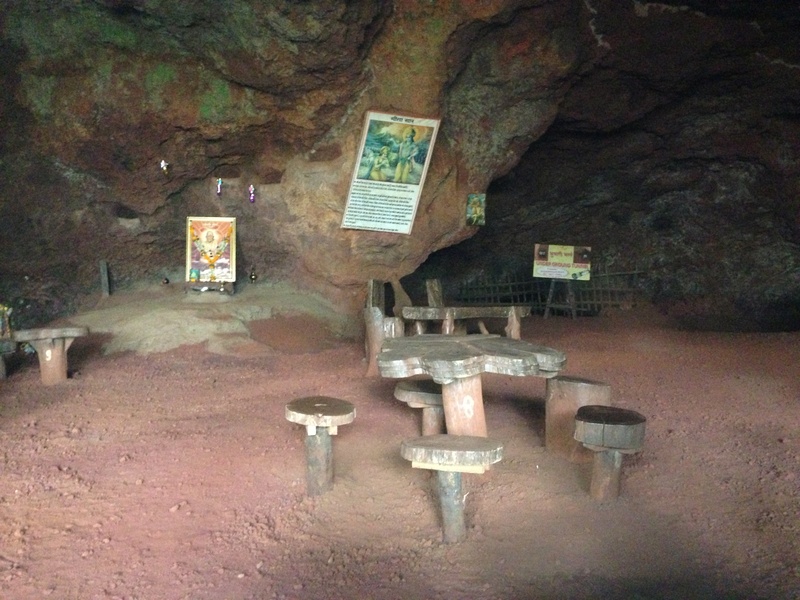 The Rajpuri Caves are located about an hour’s drive away from Mahabaleshwar. The drive to these caves is worth it because of their historical importance. The caves were once believed to be a hideout for the Pandavas. Today, there is a temple here and a few underground caves that are connected by tunnels. Horse riding is popular near the Venna Lakes. Rides begin from 9 am and go on till about 6 pm. Cost varies, generally around Rs. 15-200 depending on distance so negotiate a rate in advance. The best time to enjoy a horse ride is from October to June. The best place for shopping in Mahabaleshwar is at the Town Bazaar. At this centrally located market, you can shop for local products such as strawberries, Kholpauri slippers, junk jewellery and Mahabaleshwar chikki. While you are at the market, do not forget to check out the delicious restaurants serving sumptuous portions of local food. The Town Market is open till 10 pm. 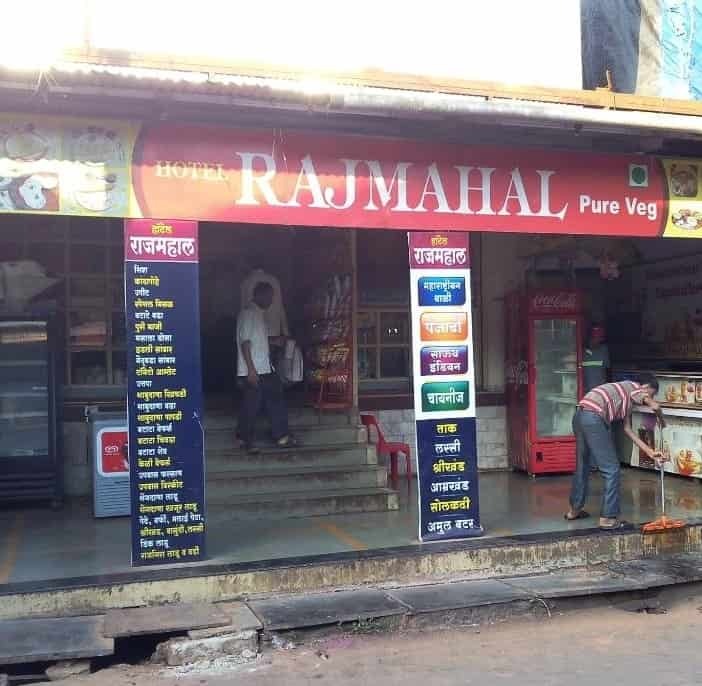 Enjoy local food at the Rajmahal restaurant that is situated in the main market area of Mahabaleshwar. At this veg-only place, you have to try the Maharashtrian Thali that is a speciality here. Served on a big plate with rice, two varieties of dal, a vegetable dish, papad and pickle, this thali is delicious. To make your meal sweeter, order jalebis or sip a cold strawberry milkshake. A thali costs Rs.100, definitely cheaper than the other places. The unique formation of the hills here ensures that noise echoes. This is why this point is called the Echo Point. Visit here during the day and shout your lungs out, you will hear an echo of what you just said. Do not get too excited and shout out profanity though, there are families and children that visit this place. Located close to Panchgani, near the Table Land, the Table Land’s Restaurant is situated inside the cave. A unique dining experience, it feels amazing to dine at this place. On the menu, there is a good selection of Indian and local Maharashtrian food. The next time you are in Mahabaleshwar and are looking to make the most of your trip. Follow our guide and visit the above-mentioned places. Out of the ones we have mentioned, our personal favourites are the Table Land Cave restaurant and the Laxmi Farms. Have you been to Mahabaleshwar? Which are your favourite things to do? Tell us in the comments below.